FABULOUS ON FENMORE!! 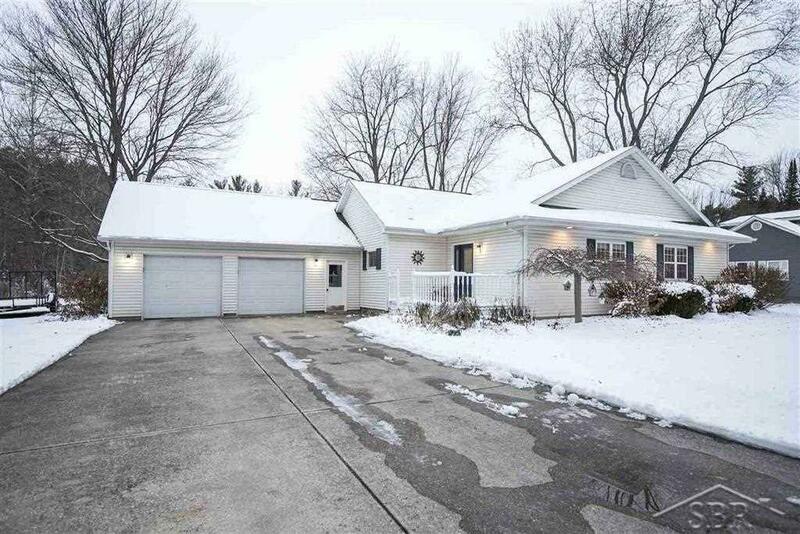 This nicely updated and move in ready ranch style home on 1.19 acres is overflowing with charm. Featuring over 1900' squared this spacious home offers 4 bedrooms, 2 full bathrooms, over sized master and huge living room! The open concept throughout the kitchen, dining room and living room provides the perfect layout for entertaining. With multiple built-ins, a 20x13 shed, and attached 2-car garage there's no lack of storage space. From the outside of the home you'll notice the meticulously landscaped yard, concrete driveway and exterior lighting that offers great curbside appeal. Don't wait, call today to see what this home has to offer! IDX provided courtesy of Realcomp II Ltd., via Modern Realty and Saginaw BOR MLS, ©2019 Realcomp II Ltd. Shareholders.